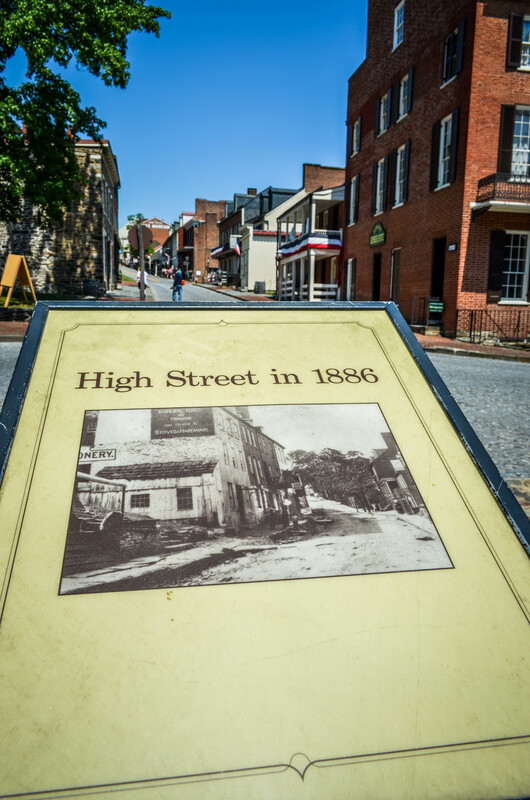 A historical village on West Virginia’s eastern-most edge, Harpers Ferry is an Appalachian outpost that attracts visitors from around the world. If the name of Harpers Ferry sounds familiar from your days in high school history class, it should. The little town (only a few hundred permanent residents as of a recent census!) played a significant role in America’s past. Robert Harper founded the town in the mid-1700s, recognizing the location’s value as an industrial and transportation hub. His hunch was correct. 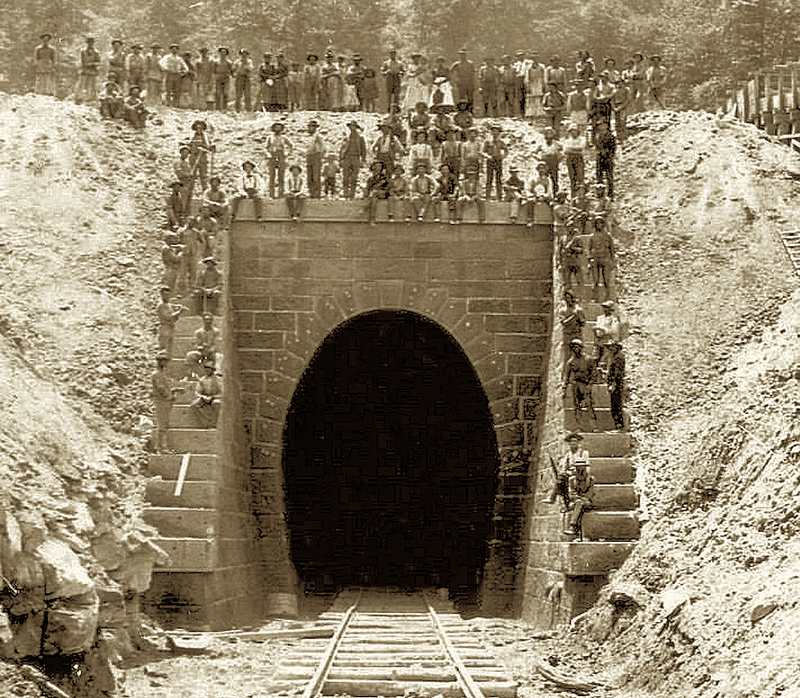 The city quickly grew over the next several decades, including the construction of the United States Armory and Arsenal, a new canal, and railroad lines. Later on, Harpers Ferry was the site of John Brown’s raid in 1859, a pivotal event leading up to the Civil War, during which Harpers Ferry changed sides eight times. After the Civil War and the turn of the century, the population began to decline, and now Harpers Ferry is primarily a travel destination. 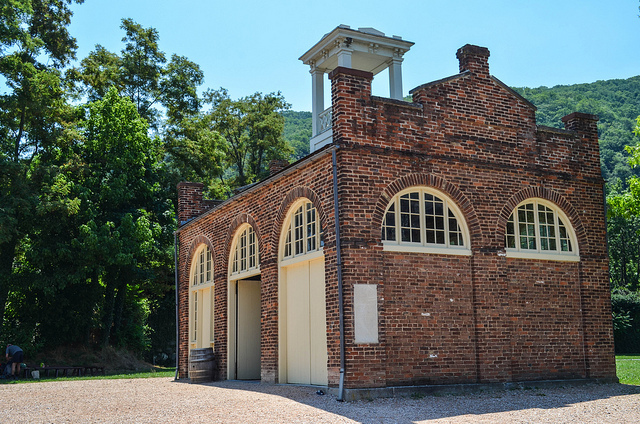 Harpers Ferry National Historical Park, which extends past West Virginia into Virginia and Maryland, is arguably one of the best things to experience while visiting the area. The park offers a comprehensive history of the surrounding area with a variety of exhibits and activities. 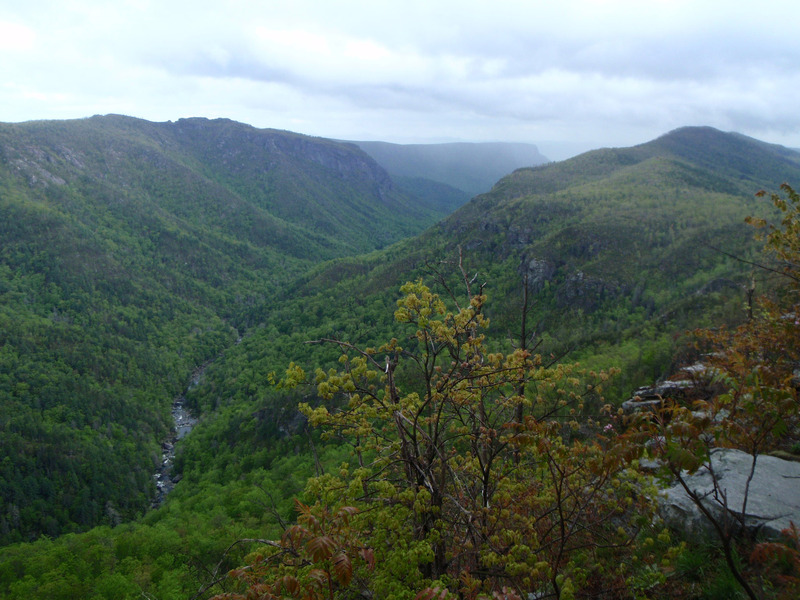 There are 20 miles of hiking trails that vary from very easy and walkable to more strenuous treks. The park is also a stopping point on the Appalachian Trail. Historical trade workshops take place at the park on a regular basis featuring skills ranging from blacksmithing to Victorian candy-making. Other historical stops in the area include the Peter Burr House built in 1751 and the oldest wood frame structure in the state. The John Brown Wax Museum and Harpers Ferry Toy Train Museum are two of the more popular stops. 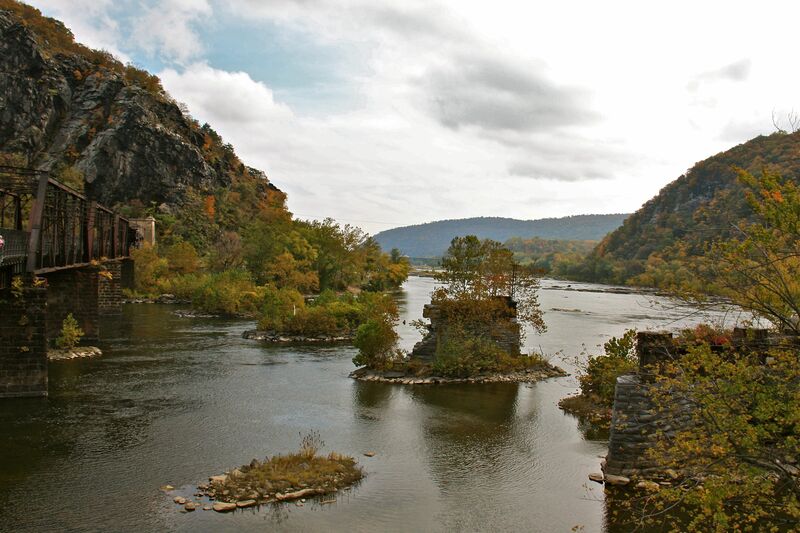 For the adventurer, Harpers Ferry provides quite a few adrenaline-pumping activities. Conquer a 60-element, tree-top challenge at Harpers Ferry Adventure Park. 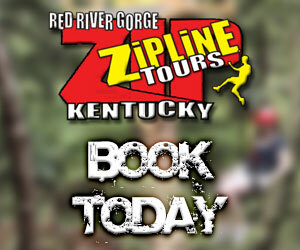 Go rafting, tubing, kayaking, canoeing, or paddle boarding courtesy of River Riders. You can even see the area from above with a zip line and canopy tour. Visiting Harpers Ferry is an enriching experience for just about any traveler. History buffs enjoy the 18th- and 19th-century architecture and museums. Outdoorsmen love the convergence of the Potomac and Shenandoah Rivers for kayaking, hiking, and more. 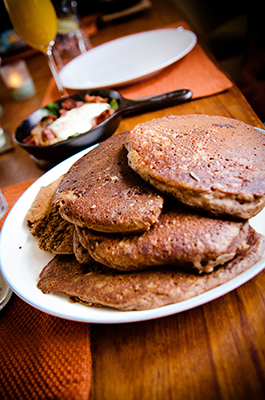 Those just looking to get away from it all delight in the small-town feel, quaint bed and breakfasts, and local eateries. To combine the adventure with history, maybe even consider a ghost tour. You’ll find plenty of accommodation options in the area, whether you prefer a big-brand hotel chain or bed and breakfast. The beautifully charming Jackson Rose B&B was built in 1795 and offers several private rooms of various sizes, for very affordable rates. Likewise, Stonehouse B&B was built in 1839 and is the only bed and breakfast in lower town; it combines a historical setting with modern amenities for a comfortable stay. The Bavarian Inn is a European-style, luxury independent hotel overlooking the Potomac. It offers 72 guestrooms and many traditional hotel amenities such as a pool, bar, restaurants, and tennis courts. Chain hotels such as the Quality Inn are available, as are vacation rentals via Airbnb. The surrounding mountains and valleys have plenty of camping spots too. Have you visited or live near Harpers Ferry and have tips or suggestions for visiting travelers? Let us know on Facebook or Twitter! We hope you enjoyed this post from Got Mountain Life. 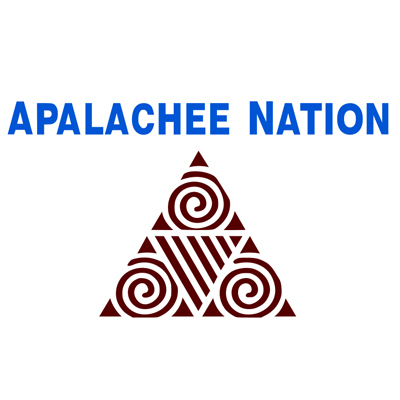 Leave us a comment, check out some of our other great posts, and check out our Facebook page. Oh yeah, don’t forget to check out our Twitter feed! 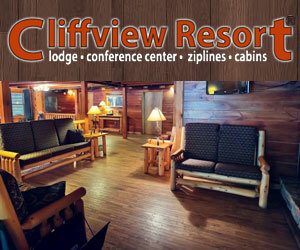 We’d love to hear about your love of the mountain life, so drop us a line.